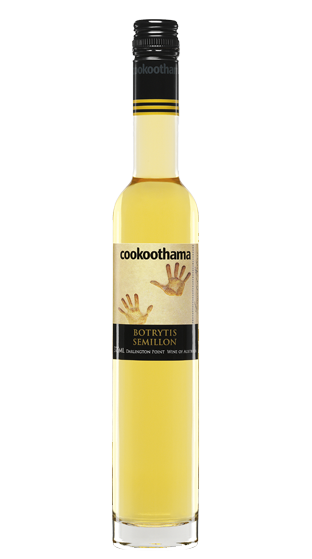 Cookoothama is made from estate-grown fruit from the family's vineyards in the King Valley and Darlington Point. 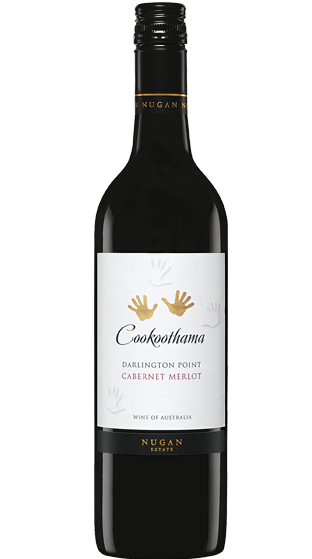 Cookoothama 'cooka-a-tharma' is the name of the family's vineyard at Darlington Point on the Murrumbidgee River and is the Aboriginal word meaning 'fertile land'. The two hands on the label represent the people who have lived and cultivated the land spread along the banks of the Murrumbidgee River transforming it into the prosperous land it is today. Daren Owers was born and raised in Griffith, Australia. 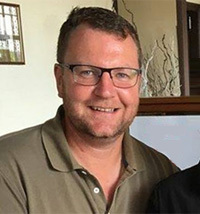 Daren commenced working for Nugan Group in 1996 after completing a Diploma of Applied Science (Food Technology) at the University of Western Sydney (Hawkesbury). 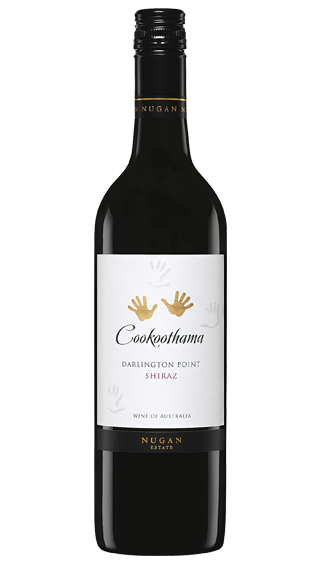 In 1999 when Nugan Group diversified into winemaking and Daren was asked if he would be interested in training as Assistant Winemaker whilst studying Wine Science by correspondence at Charles Sturt University in Wagga. Daren remained in the position of Assistant Winemaker until June 2003 when the Chief Winemaker position became available. Daren is married with two young sons and a baby girl. Winner of 'The Wine Society Members' Choice Award 2005.